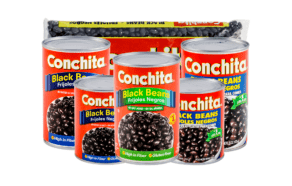 Welcome to our catalog of home comfort. 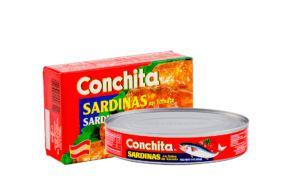 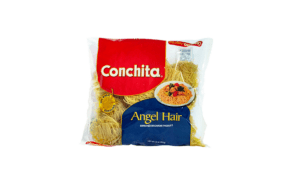 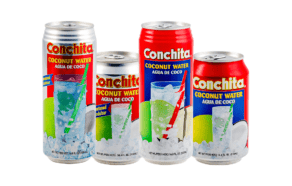 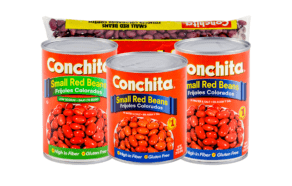 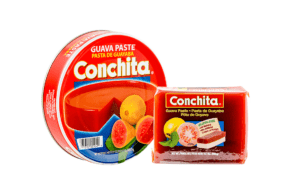 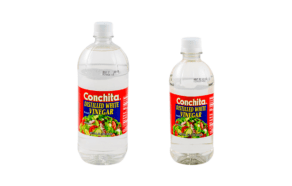 Here you'll find the Conchita items that are essential in any Hispanic pantry, and select the products you’re going to pick up next time you make a run to the store. 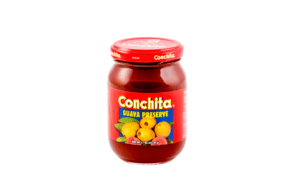 Conchita knows fruits. 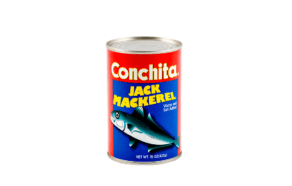 And we’re proud to say it’s what we’re best known for. 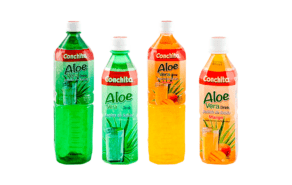 People have been enjoying – and still enjoy – our line of tropical fruits in everything from snacks to meals to desserts. 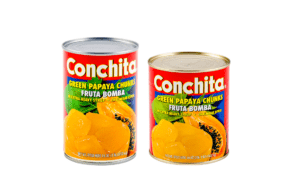 We currently import fruits from Brazil, Thailand, and Peru. 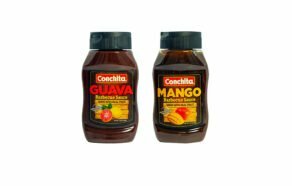 Among these are Guava (our most popular offering), Papaya, Coconut, Papaya, Mango, Coconuts, Peaches, and Pears. 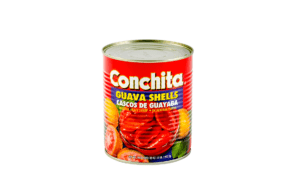 Guava Shells in Syrup: 32 oz. 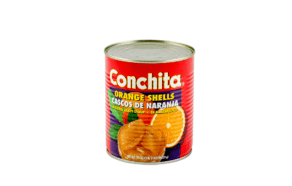 Orange Shells in Extra Heavy Syrup: 34 oz. 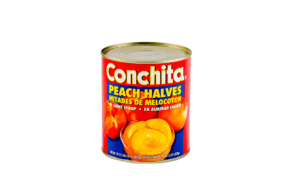 Peach Halves In Light Syrup: 29 oz. 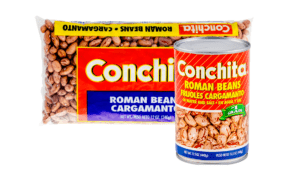 Beans are a staple in many Hispanic cuisines. 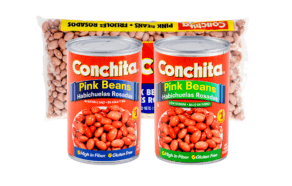 And the source of many instances of “mmm, so delicious!” We offer a wide assortment of beans – dry, canned in water and salt, or fully seasoned and ready to eat. 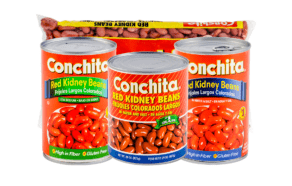 Many abuelas are famous for the way they prepare their beans for their family. 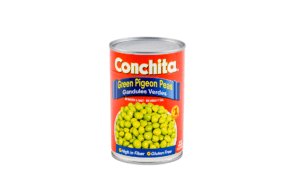 Green Pigeon Peas in Water and Salt: 15 oz. 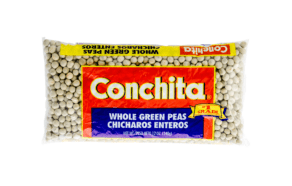 Whole Green Peas: 12 oz. 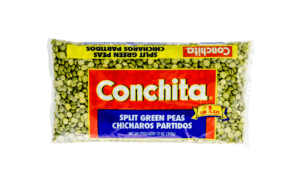 Split Green Peas: 12 oz. 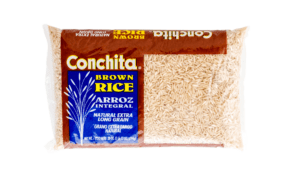 Rice is consumed by many Hispanics in their daily meals. 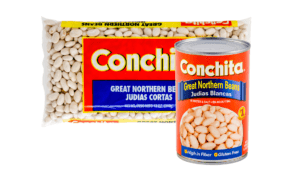 And it comes in second place to beans for the “mmm” factor. 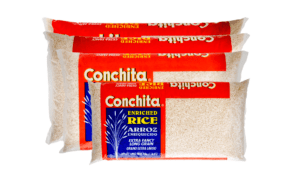 We offer long grain rice in both regular and parboiled types in various sizes. 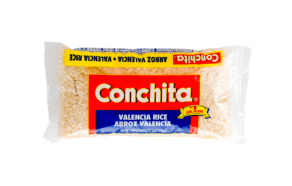 These same abuelas often combine rice and beans in their meals. 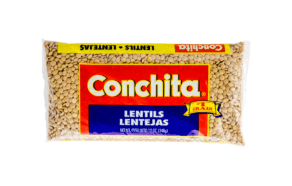 The result is a burst of flavor explosions that will have their guests talking about it for days. 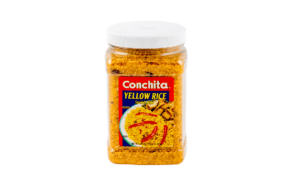 Spanish Style Yellow Rice: 52 oz. 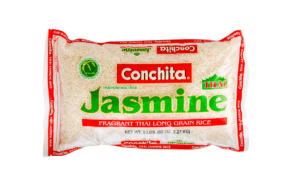 Thai Jasmine Rice: 5 lbs. 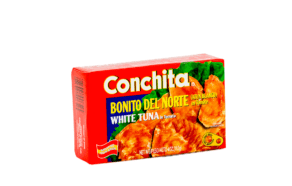 Hispanic cuisine has a reputation for being quite flavorful. 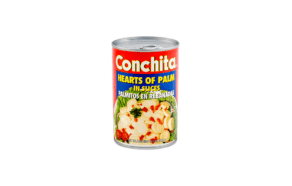 We tend to pour our heart and soul into our cooking. 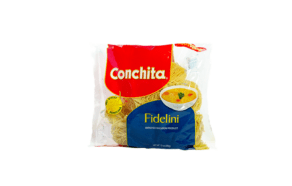 This is so that what we cook comforts our guests and loved ones. 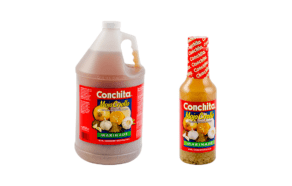 With the right combination of sauces and seasonings, you can make any dish truly unforgettable! 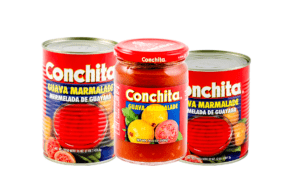 Conchita’s strong line of sauces and seasonings offers a variety of products to help you take all your meals to the next level. 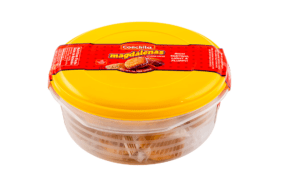 Cookies and cakes are two kinds of items that households should not be without. 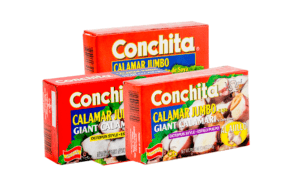 They make the perfect pre- or post-meal (or in between) snacks. 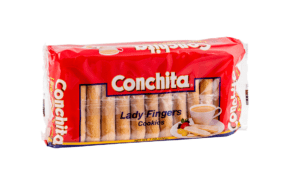 We offer cookies and cakes sure to satisfy even the pickiest of eaters. 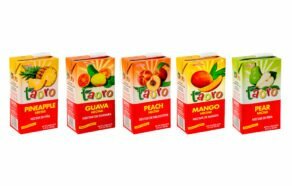 We do have to warn you; it is unlikely that you will be able to eat just one or two! 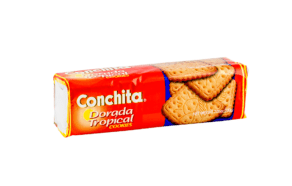 Dorada Tropical Cookies: 7.05 oz. 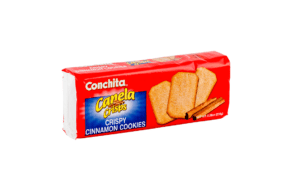 Crispy Cinnamon Cookies: 8.28 oz. 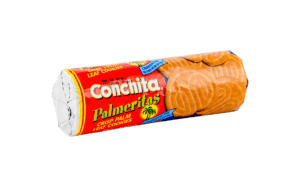 Crisp Palm Leaf Cookies: 7.05 oz. 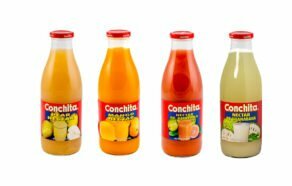 Conchita’s juices and drinks are the perfect solution to quenching your thirst. 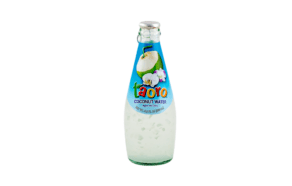 We offer refreshing nectars, juices and coconut waters that can be enjoyed at any time. 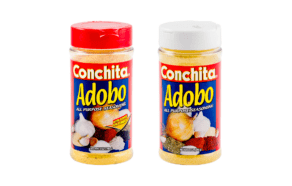 Hispanics in general – Cubans and Puerto Ricans in particular – like to have many condiments in their dishes. 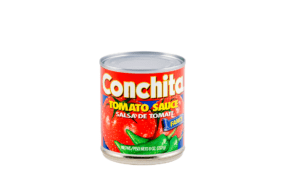 For example, when we cook meat, we usually throw in some onions, peppers, and the ever-present garlic. 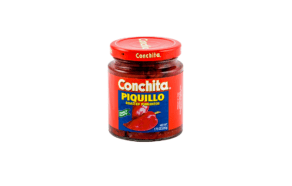 Sometimes we also toss in red pimientos as a condiments or garnish. 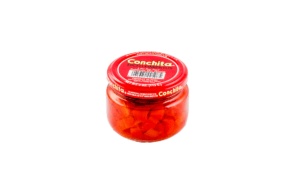 We believe it helps spice things up! 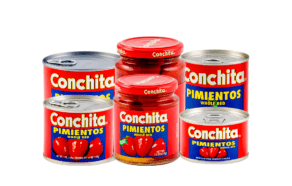 Roasted Pimientos: Fancy Quality: 7.76 oz. 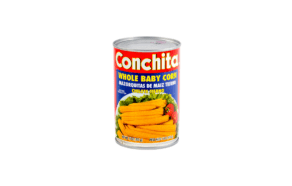 Whole Baby Corn: 15 oz. 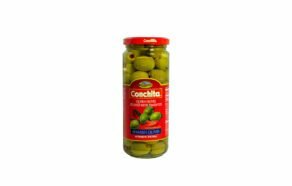 Olives and capers have a wide variety of uses. 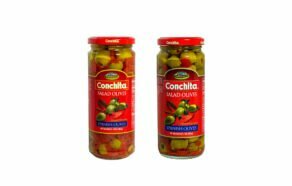 Many people like to use olives and capers as condiments and garnishes. 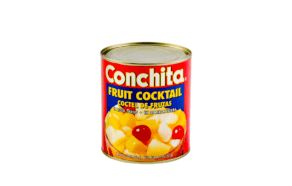 On the other end of the spectrum, you also see many people enjoying their favorite martinis with a few olives in it. 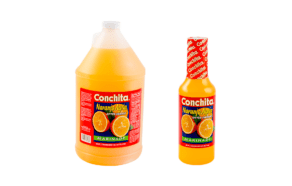 Sky’s the limit with what you can do with either of these! 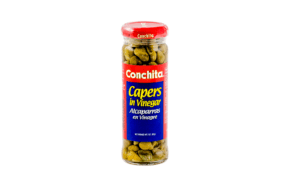 Capers in Vinegar: 2 oz. 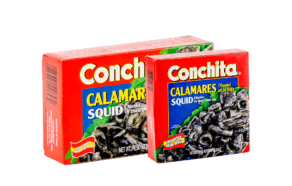 Our line of ready to-eat seafood dishes can be enjoyed at any time and make for a quick and easy meal! 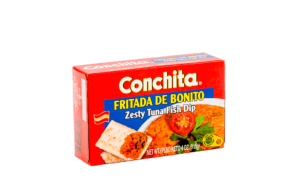 Zesty Tuna Fish Dip: 4 oz. 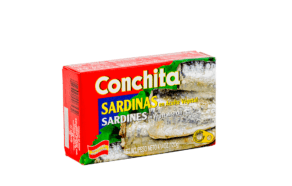 Sardines in Vegetable Oil: 4.5 oz. 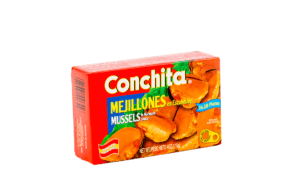 Mussels in Marinade Sauce: 4 oz. 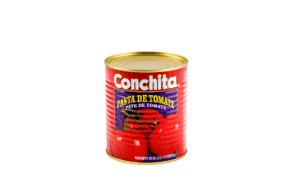 White Tuna in Tomato: 4 oz. 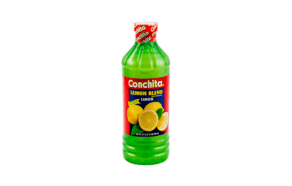 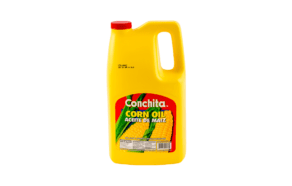 Conchita’s assortment of cooking oils is sure to appeal to a wide variety of tastes. In the last few years, much has been said and written about the importance of fat intake and cholesterol levels with regards to oil consumption. 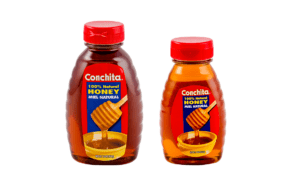 In particular, much has been mentioned about limiting the amount of saturated fat into our diets. 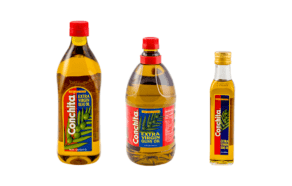 Our oils offer a great alternative to those products high in saturated fat. 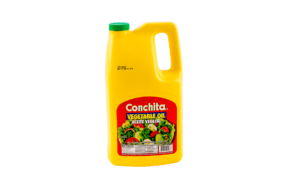 Sunflower Oil & Extra Virgin Olive Oil: 51 oz. 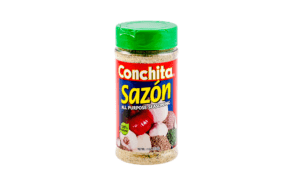 Looking for a surefire way to spice up your meals? 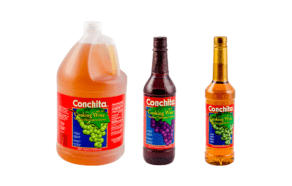 Then look no further Conchita’s vinegars and cooking wines! 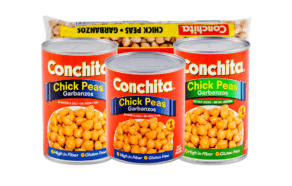 These products enhance the flavors and textures of many of our favorite dishes. 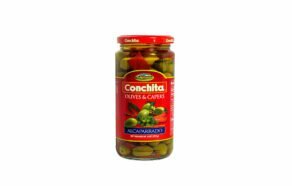 We believe no kitchen should be without them as they serve as a base for countless dishes in a variety of cultures. Apple Cider Vinegar: 16 oz. 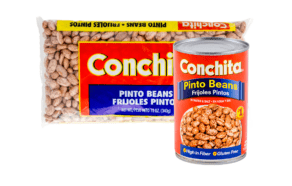 There are some food items that should be in every kitchen pantry at all times. 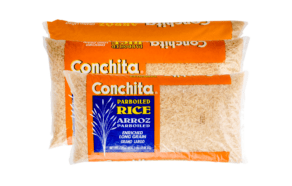 Those products are often overlooked but are key ingredients to some of our favorite dishes. 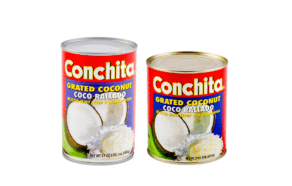 Or just make a great snack or dessert here and there. 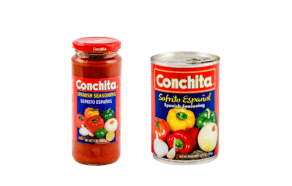 And here at Conchita, we offer a variety of these products. 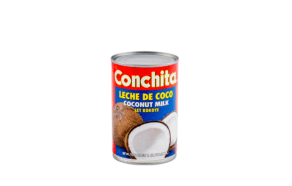 Coconut Milk: 13.5 fl oz. 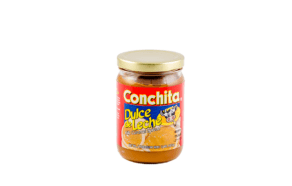 Milk Caramel Spread: 15 oz. 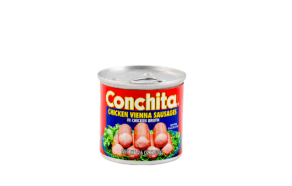 Chicken Vienna Sausages in Chicken Broth: 4.6 oz. 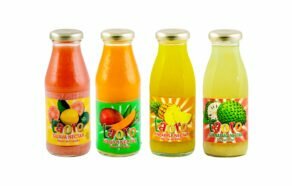 TAORO’s delicious nectars and drinks quench your thirst at any time. 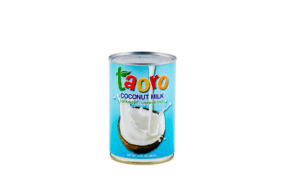 Taoro Coconut Milk: 14 oz.